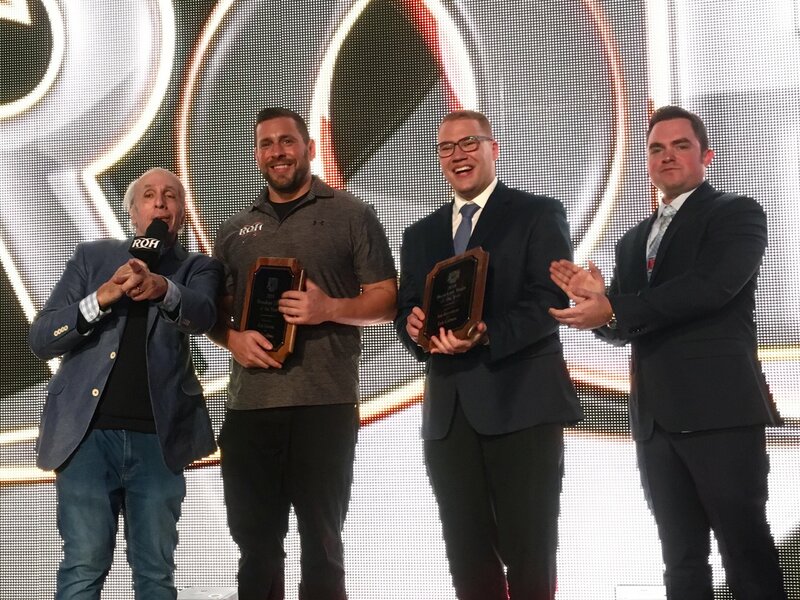 Bill Apter has been one of the premier voices of professional wrestling since the early 1970s. He has covered everyone from Bruno Sammartino to the present and I grew up reading any and every magazine Apter was involved with. 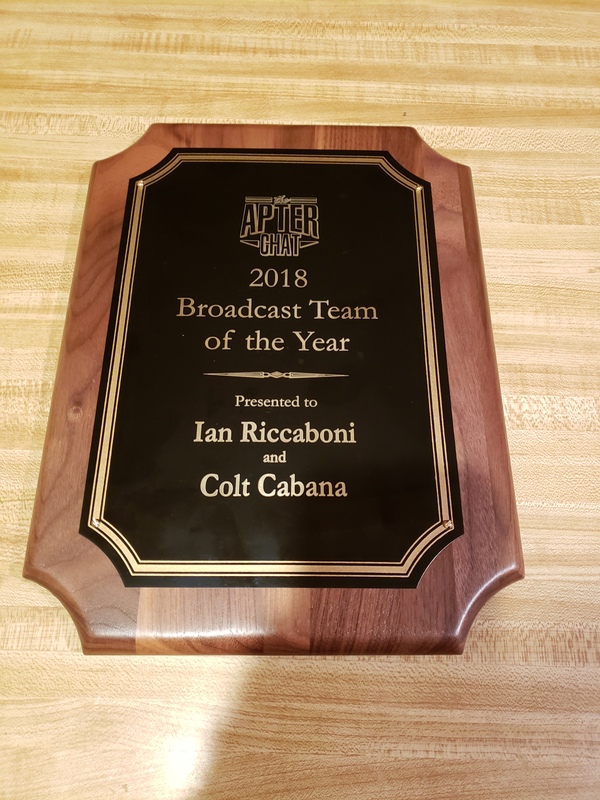 So it was a great thrill on Saturday night to be recognized by “Wonderful Willie” and his Apter Chat podcast co-host Josh Shernoff as the Commentary Team of the Year with Colt Cabana! 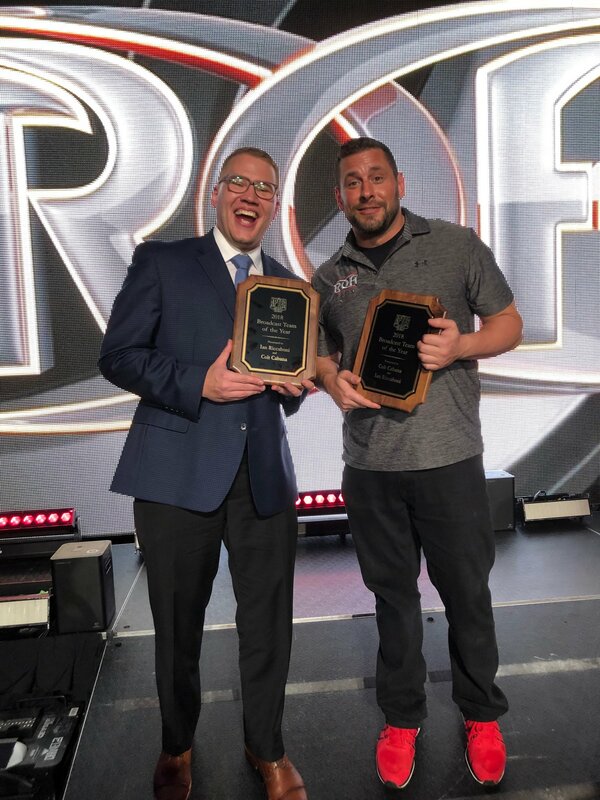 Thank you Bill and Josh for your recognition! A sincere thank you to everyone that watched All In this past weekend. 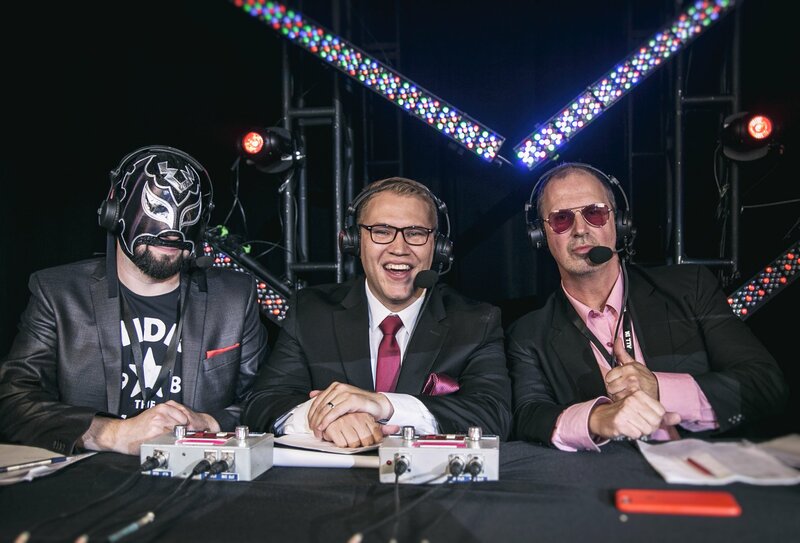 It was an amazing experience to call and I had wonderful partners in Don Callis and Excalibur! Thank you to the amazing James Musselwhite for the tremendous photo above. And finally, thank you to @CodyRhodes, @NickJacksonYB, and @MattJackson13 for giving me a shot last night. Meant the world and something I'll never forget! Time to decompress and get ready for Vegas! It was truly a thrill to be able to throw out a First Pitch at the Lehigh Valley IronPigs! What a night indeed! 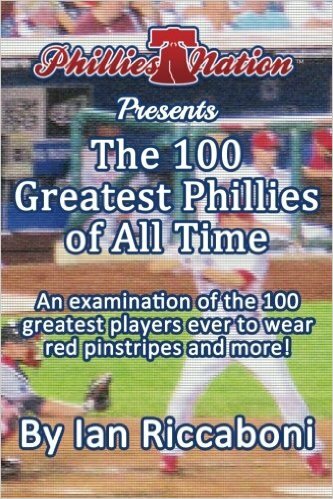 I have always loved Allentown and always loved baseball. I was a batboy for the Allentown Ambassadors, the first professional baseball team in Allentown after a 40 year absence and he ‘Pigs are a model organization that give so back for the community. This was incredibly special and a moment I will never forget! It was especially cool to share it with Zach, who adores FeFe the IronPig! 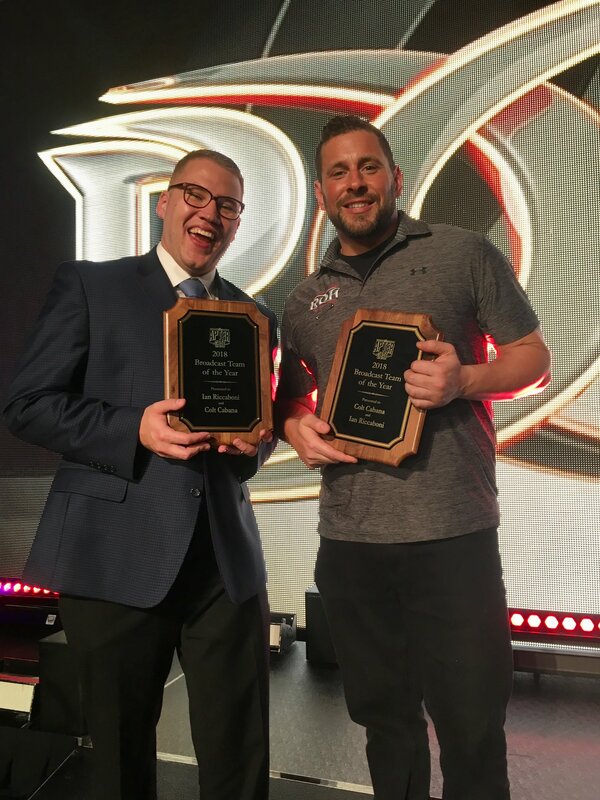 Check out this chat I had with The Court of Nerds podcast, which includes the story of when I got the call to take the lead broadcasting chair for ROH, Honor for All, All In, and what ROH/NJPW @ MSG means to me!